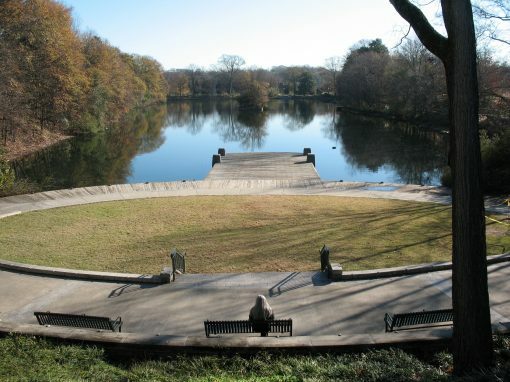 Piedmont Park is a 189-acre urban park located in Midtown Atlanta. The site is ripe with grassy hills, local history, and scenic spots off the beaten path. 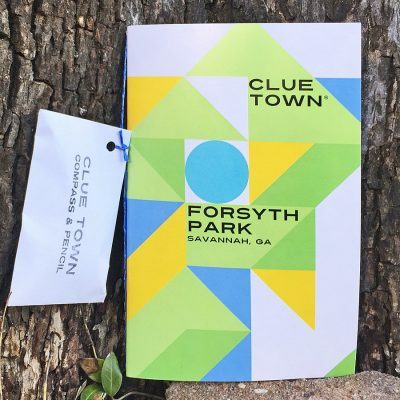 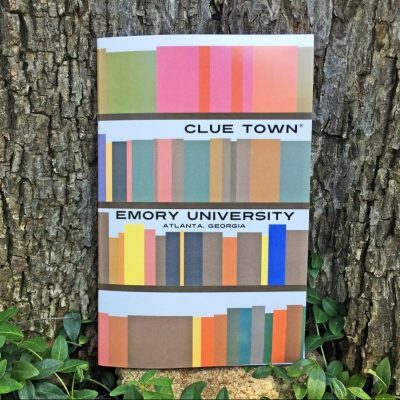 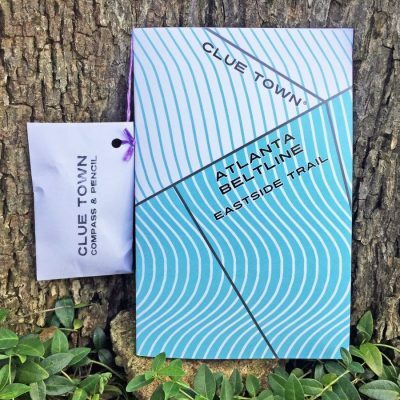 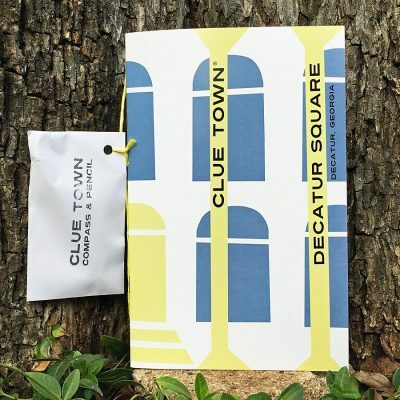 Solvers of Clue Town: Piedmont Park will journey through the heart of the park and discover what makes it such an active and iconic destination. 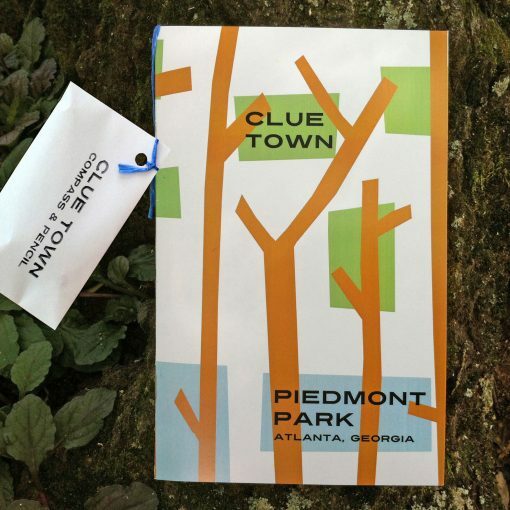 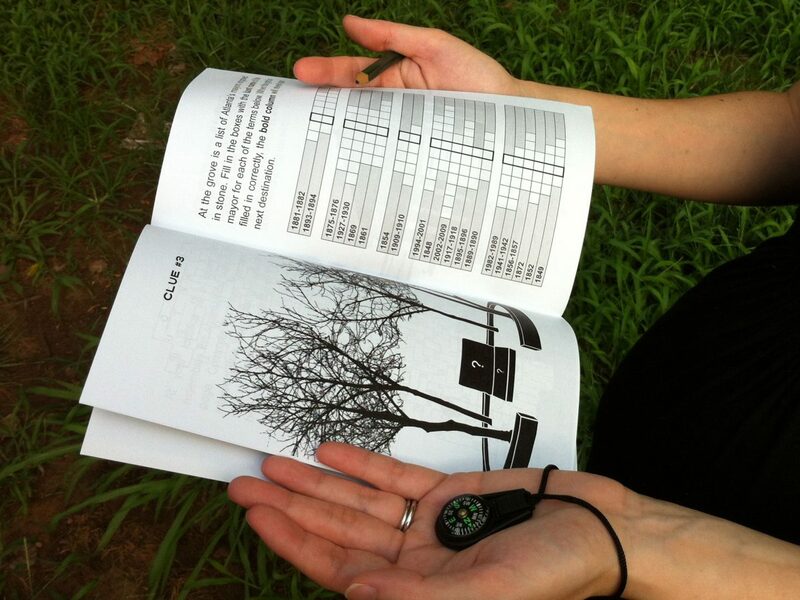 The Piedmont Park hunt begins at the park entrance located at Piedmont Avenue & 14th Street.